We’ve arrived and checked in. 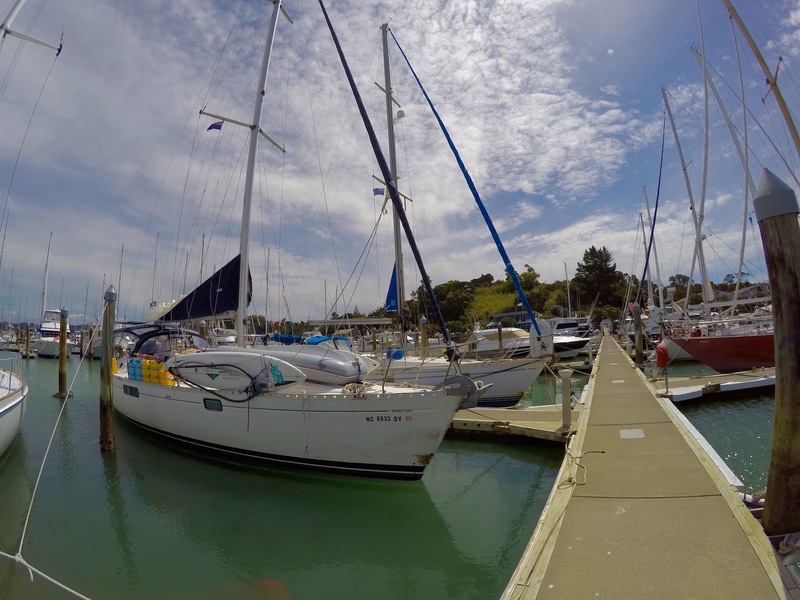 Starlight is currently docked in Port Opua, Bay of Islands, New Zealand. The boat’s in one piece and the crew are all accounted for and in good shape. I’ll count that as a successful trip. We enjoyed a bottle of bubbly while waiting for customs to arrive, and are now looking forward to clean laundry, hot showers, and a full night’s peaceful sleep.